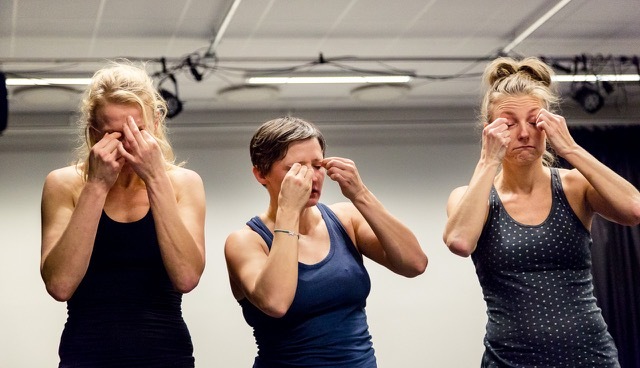 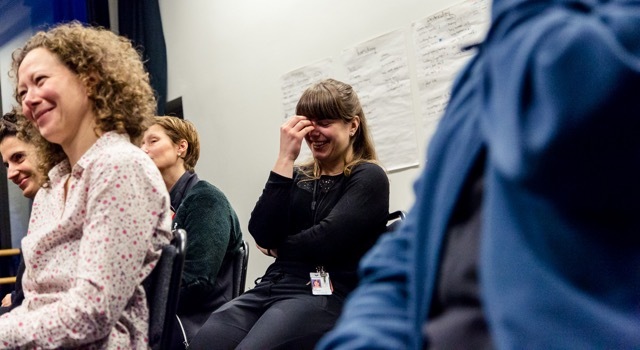 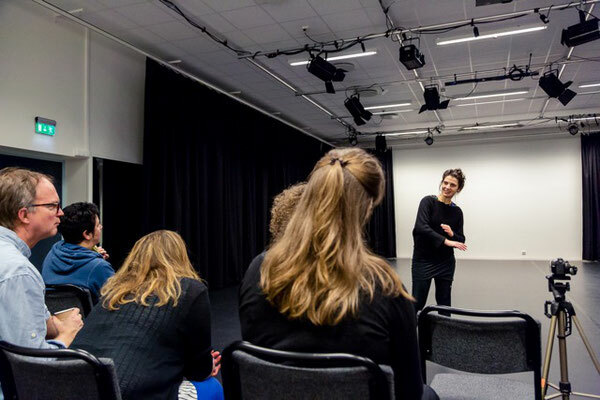 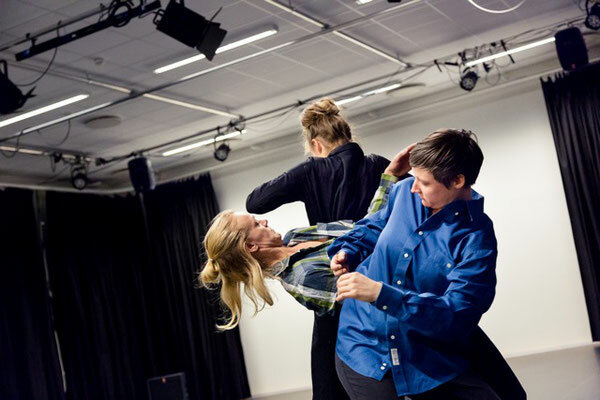 Mareike Dobewall had an artist residency at dansearena Nord in Hammerfest with dancers Gry Bech-Hanssen, Marianne Kjærsund and Maja Roel in December 2016. 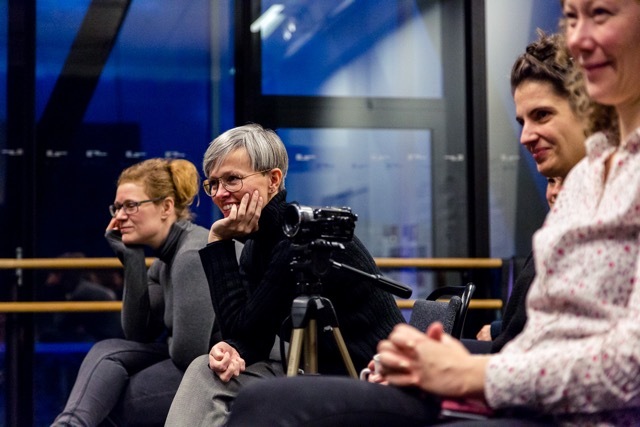 Further investigations for "Klangkörper" are planned and the found material will be further developed. 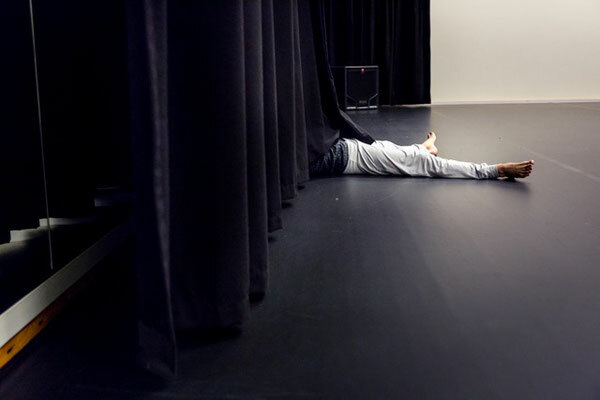 With „Klangkörper“ we will create a dance piece where the music derives exclusively from the movements of the bodies of the dancers in the space.